We Print: T Shirts • Hoodies • Polos • Sports Wear • Workwear • Tote Bags • Merchandise! Welcome to LE14 Textile Printers. We are a Textile Printing business, located in the heart of the Vale of Belvoir. 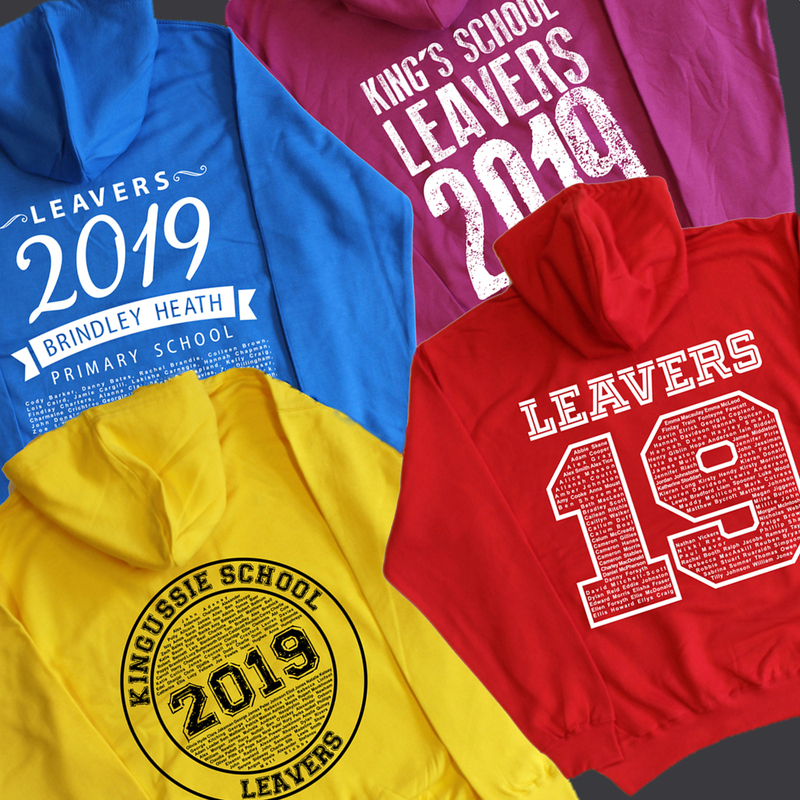 Our commitment is to help companies, teams and businesses look great with long-lasting, high-quality personalised and branded clothing, tote bags and much much more. We can print a single one off for you or larger quantities, whatever your needs are, and with NO set up fees, it makes perfect sense to use us! Did you know that your potential clients will remember your brand better if they see your logo printed on a T-Shirt or any other merchandise product? Taking care of your branding using printed products can be an excellent tool for promoting your business. By getting your clients to wear your logo they will promote your brand for free! We are creative designers with a passion for print and quality. Having already launched three own brands, we know what it takes to get noticed. We can transform your business image into a brand that is recognised and that will get you noticed and it doesn't have to cost the earth or involve large print commitments. You can take it slow by allowing us to print to order, that way you can control stock and costs.